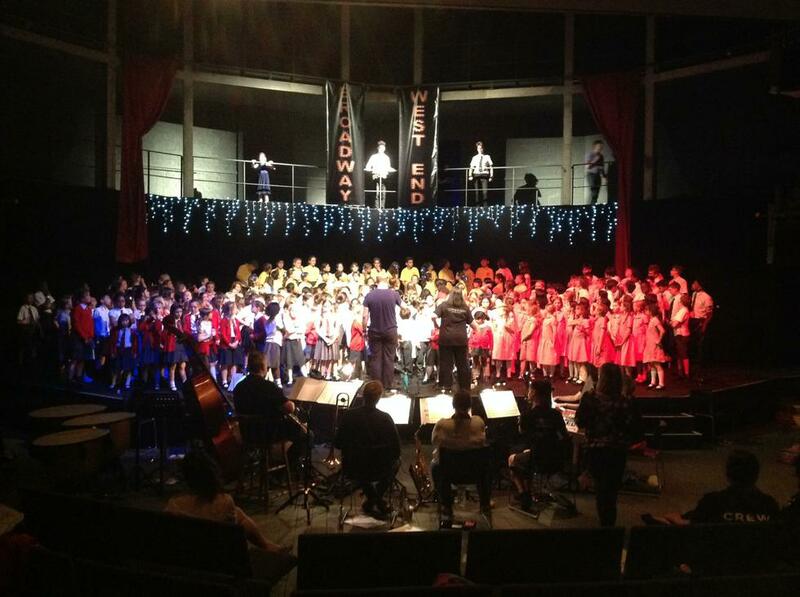 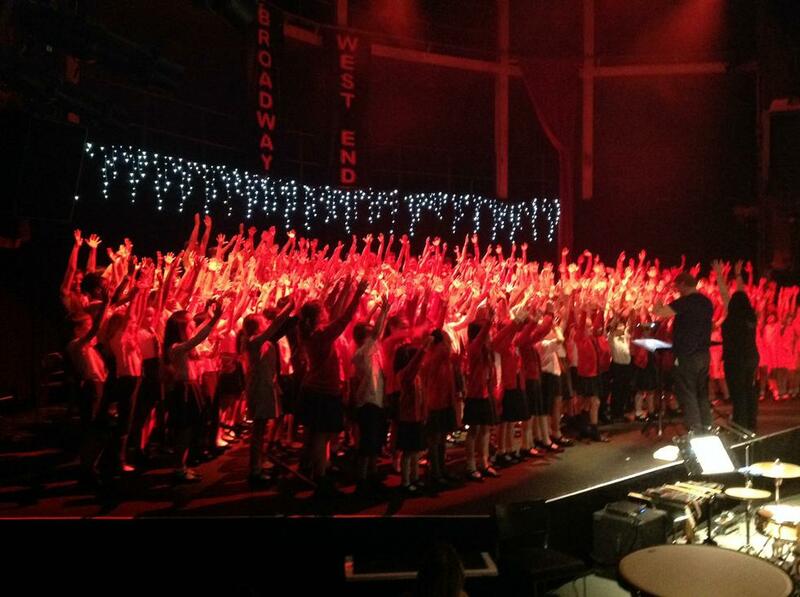 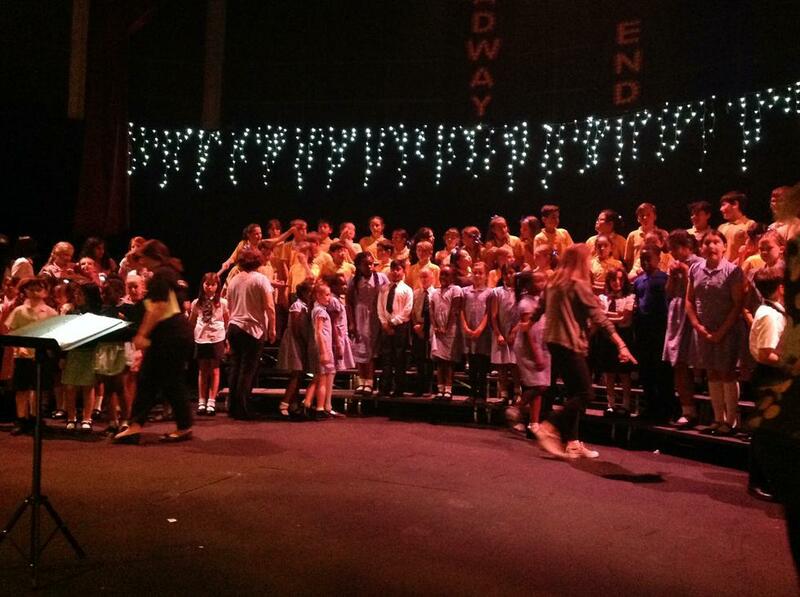 On 18th June our Junior Choir performed at the Rose Theatre for the annual Kingston Festival of Choirs. 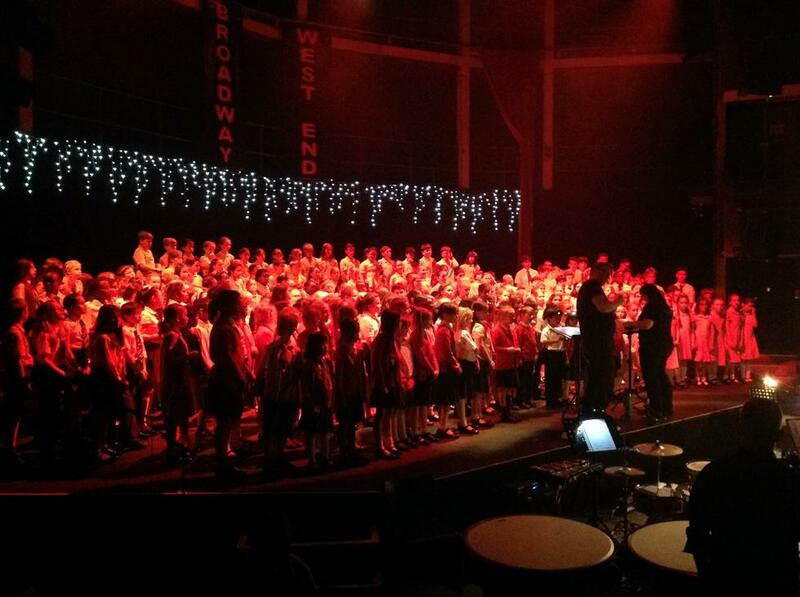 This was a fabulous occasion and our choir performed fantastically by themselves and also alongside the other school choirs taking part in the festival. 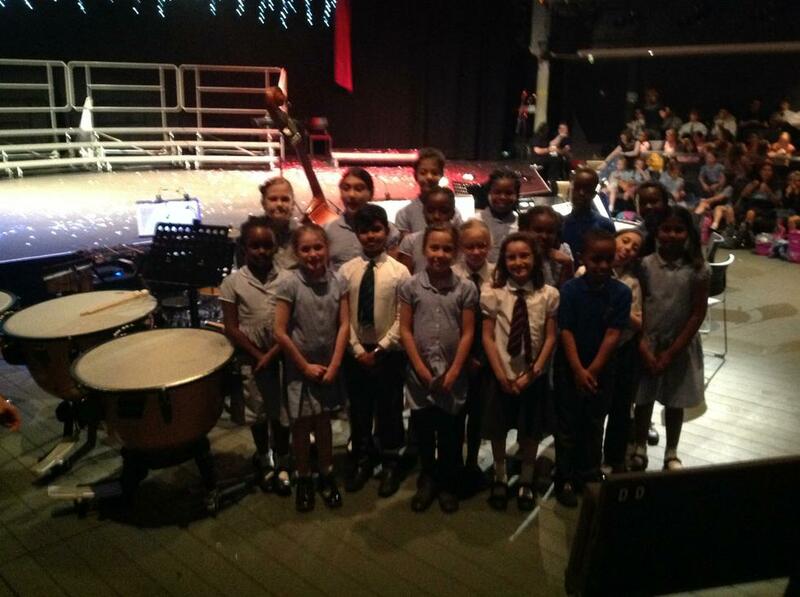 Have a look on our Video Resource Centre page in the Children section on this website to see St Joseph's Junior Choir perform.